3. We successfully facilitate communication between parents and teachers. 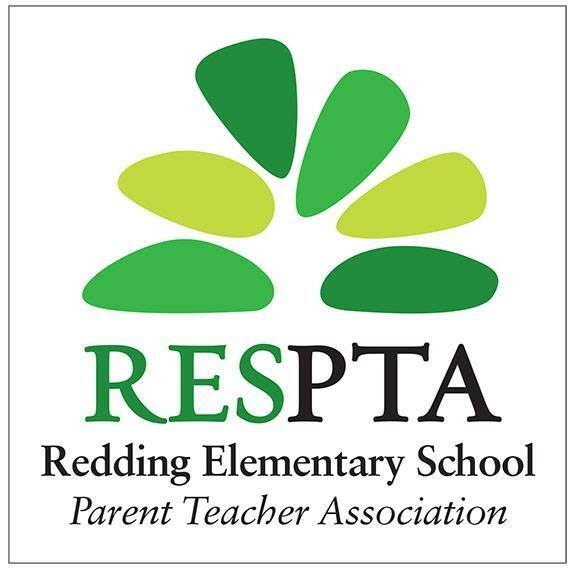 To help meet these goals, the RES PTA sponsors and supports curriculum-based programs, cultural performances, family social events and teacher grants.